When I Hold A Puppy I Have The EXACT SAME Reaction. When this little kid got his hands on this pouch, the tears started flowing. 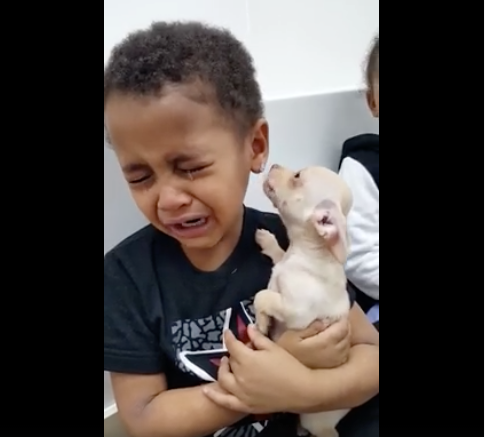 His reaction to holding a puppy pretty much sums up my life. 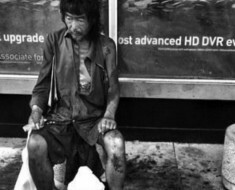 She Was Photographing The Homeless, And Found Her DAD! 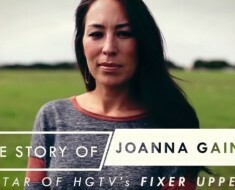 Joanna Gaines’ Testimony of Faith. This Is So Beautiful! 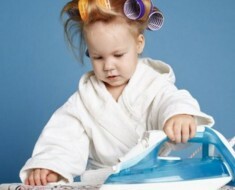 15 Tips To Beat The Monday Morning Rush! 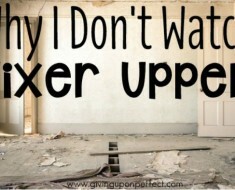 The Reason She WON’T Watch ‘Fixer Upper’ Actually Made A Lot Of Sense! Grieving Widow Makes Quilts For Cancer Patients. 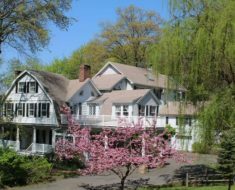 All To Honor Her Husband!